Sammeer is a technology professional with the proven ability to deliver impetus to business and operations via efficient deployment of IT. He has increased the strategic relevancy of the information department from ‘order taker’ to strategic business partner and executed critical ‘product’ initiatives. 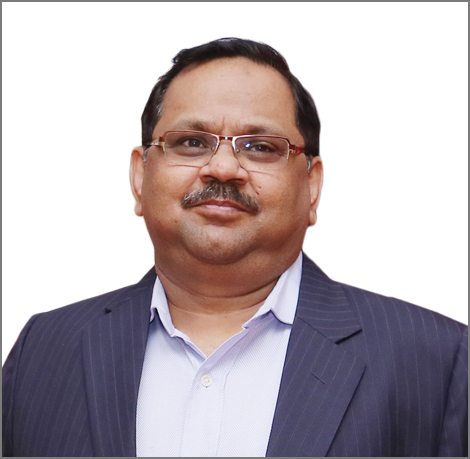 His core strengths are an indepth understanding of BFSI business and related technologies, strong delivery focus backed with management, strategy, project management and project execution, communication, leadership and influencing skills. He has expertise in setting up new organisations as well as the growth and transformation of well set up organisations. Sammeer also has extensive experience of managing highly visible multimillion-dollar strategic global/regional projects and programs.